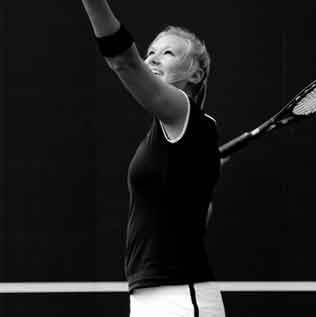 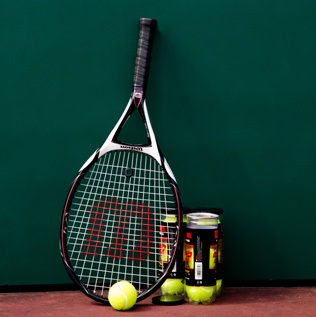 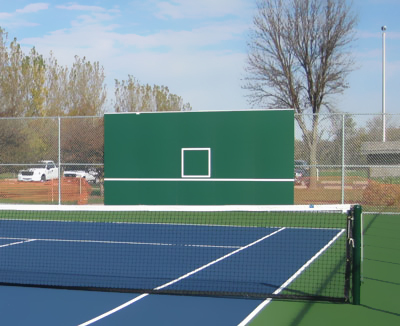 Rally Master Backboards are the ultimate tennis partner and practice backboard withstanding whatever you can throw at it! 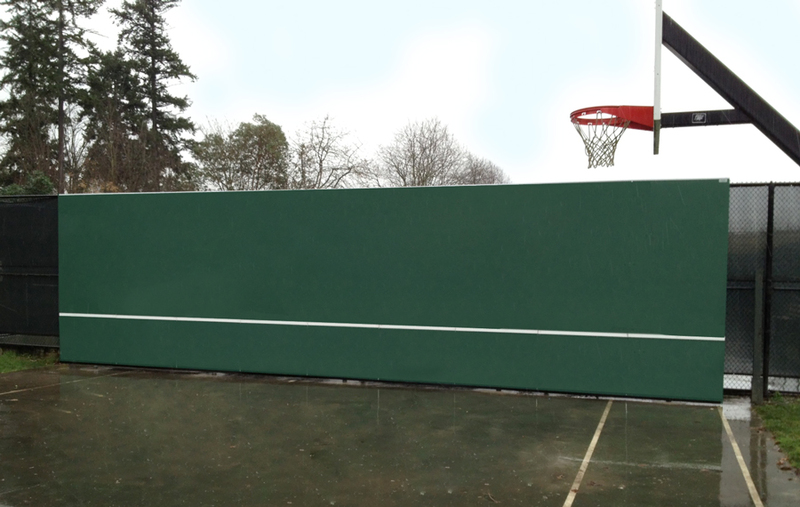 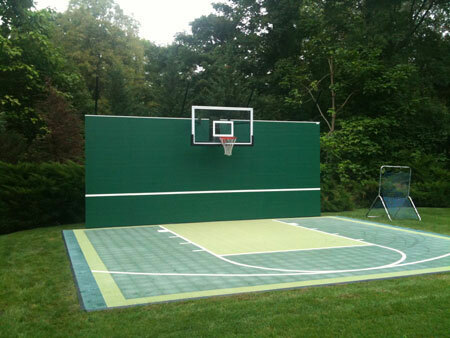 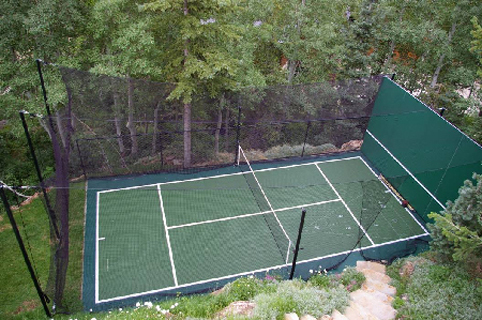 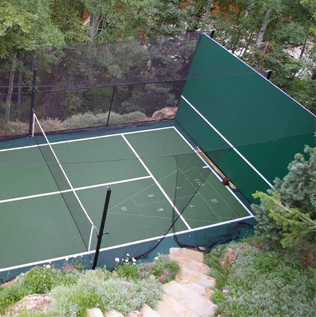 Our backboards are made of solid, flexible plastic that provides unmatched durability. 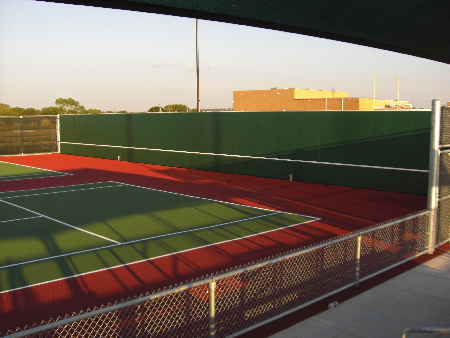 They are virtually indestructible and can be used for a variety of sports including lacrosse, soccer, and basketball. 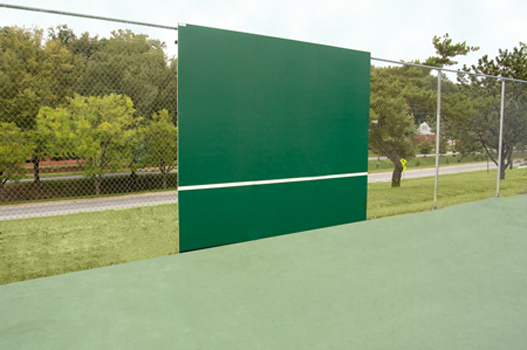 In addition, our boards are backed by an industry leading 20 year warranty!